The notes feature several potential bug fixes. Fortnite: Battle Royale players have been complaining about several bugs recently—and Epic Games could be set to address many of them in an upcoming patch. Epic community coordinator Sean “MrPopoTFS” Hamilton took to Reddit and posted a ton of potential bug fixes that could be implemented in the v8.20 update. 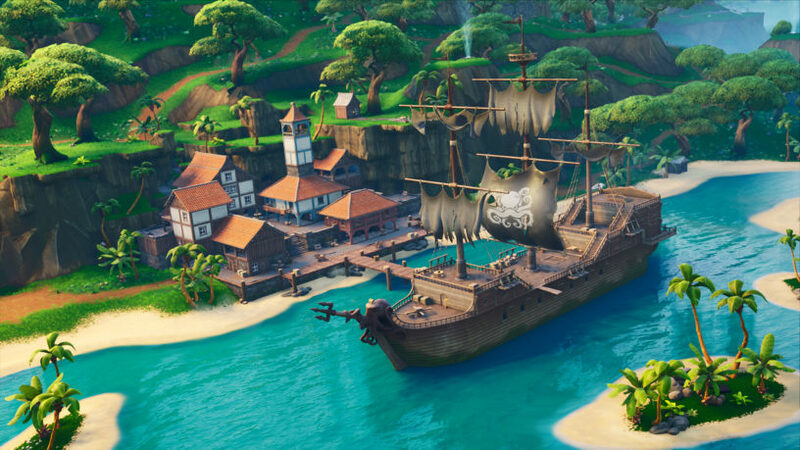 Most notably, some of the weapon and item problems that Epic is looking to address include fixing issues with Clingers, Pirate Cannons, and Buried Treasure. Other gameplay, performance, audio, and UI bug fixes were also mentioned in these potential patch notes. Many Fortnite fans will be keeping an eye out for the v8.20 update to see how many of these potential bug fixes hit the live servers. A release date for the v8.20 update was not revealed, however.